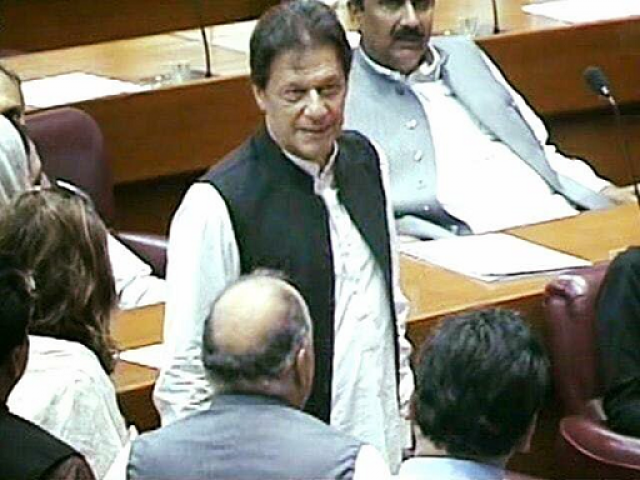 ISLAMABAD: He may have secured sufficient support in the National Assembly to get elected as prime minister but it appears that Imran Khan is in no mood to give up his ‘hostile antics’ in politics —that make typical traits of an all aggressive opposition leader. 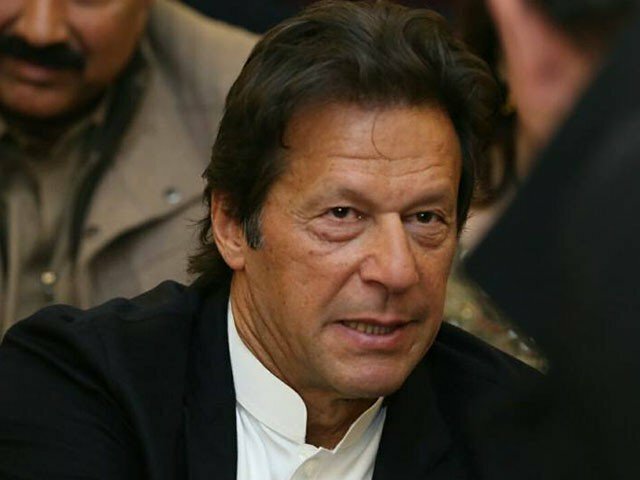 The Pakistan Tehreek-e-Insaf chairman’s speech after the PM’s election in NA on Friday raised eyebrows. Contrary to the expectations, Imran resorted to his traditionally firebrand style to target the opposition and ridicule his political opponents at a time when he was expected to deliver a ‘balanced’ speech— coated with the tone of inclusiveness, reconciliation and openness— towards opposition in running the affairs of the government. Instead, Imran challenged his staunch opponents in all bitterness—them names. “I challenge Shehbaz, Fazl to stage even a month-long dharna at D-chowk”, said the PM-elect while offering to “provide containers” for the same. An apparently furious-looking Khan did not stop here and reiterated no mercy for ‘dacoits.’ “There would be no NRO for dacoits who plundered this country’s wealth”, claimed Imran making it known he won’t be ‘blackmailed’ into any decision. Khan has since been under fire from political and public circles, for venting a threat-like outburst, which many say, is unbecoming of a prime minister, instead of delivering a ‘cool and calm’ speech, the new premiers usually do, or are expected to do, at least. “He needs to mend his ways,” says former secretary Election Commission of Pakistan Kanwar Dilshad, “The sooner the better”. Khan needs to get adjusted to new political realities—that he is at the helm and has to sit on government benches in the NA, Dilshad tells The Express Tribune. “A PM-elect is not supposed to act like an opposition leader. He has to face criticism and play his role in diffusing tension between treasury and opposition benches.” According to Dilshad, the ‘tantrum’ thrown by opposition during the PM’s election surprised Imran and he lost his cool. 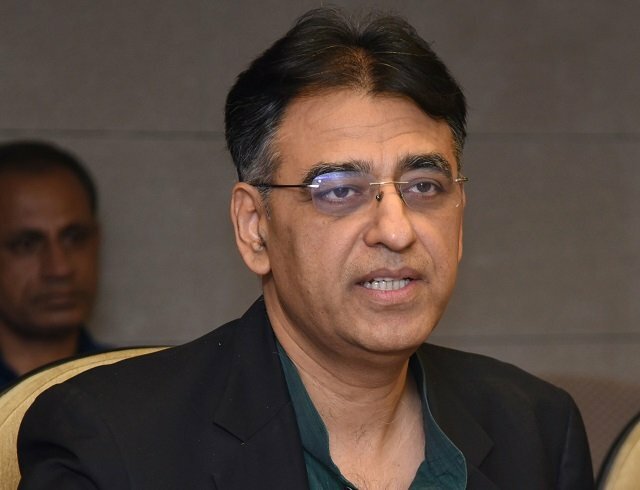 The ex-secretary ECP advised Imran to take a leaf from the ‘impressive’ speeches of Pakistan Peoples Party Bilawal Bhutto Zardari, Muttahid Quami Movement-Pakistan’s Khalid Maqbool Siddiqui and Balochistan National Party-Mengal’s Sardar Akhtar Mengal delivered in the same session. Regardless of their official obligations, PTI leaders privately admit the party chairman’s aggressive posturing after his election as PM was unwarranted. Still, some of the stalwarts of the new ruling party defended their top leader. The PTI chairman was very much set to make a balanced and moderate speech—pretty much like his victory speech after his election as PM, says one of the PTI’s newly elected lawmakers requesting to be kept unnamed. Not only Khan rehearsed the speech but its talking points were prepared in a top-level meeting held at Banigala, the source says. Another PTI leader says the purpose of Imran getting tough with opposition is to relay the message—that he should not be expected to be subdued and ‘blackmailed’ by agitation. “No one should be mistaken—he means business and can’t be stopped from achieving whatever he is up to—was the message that needs to conveyed to opposition circles,” the insider says. 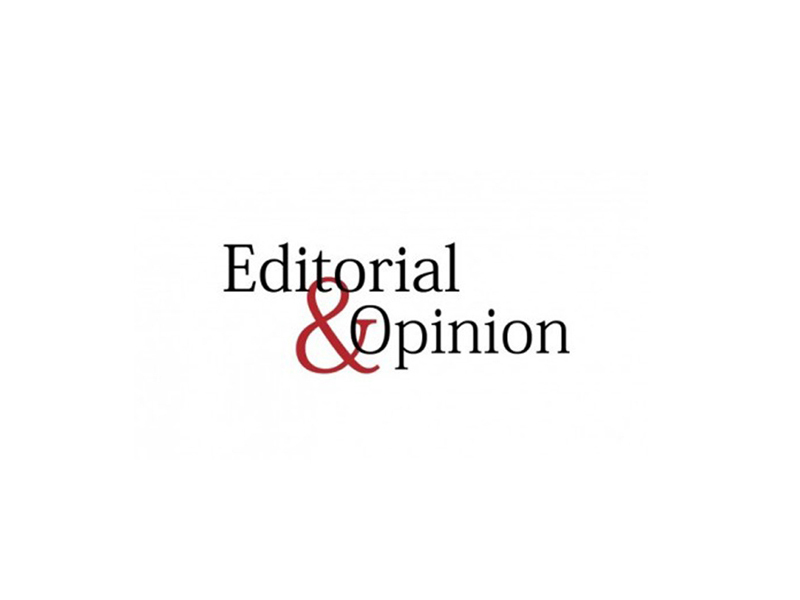 The PML-N and PPP are, however, unforgiving. “Vandalism will not work. You are the PM now—unfortunately,” says PML-N senior leader Rana Sanaullah. “Don’t belittle stature of the PM. You will have to learn to behave. Your stay in power would be short-lived, anyway. But as long as you are there, learn to respect others,” he tells The Express Tribune. This speech represents his consistency and steadfastness. A man who doesn’t sit back and relax after achieving his motive. The opposition has been caught off guard and is still behaving as if it’s inly PPP and PMLN who can rule. IK lost his cool and this is now going to irk all corrupt that he will be going after them with full bouncers. Well, if he hasn’t learnt in 22 years, he won’t learn now!